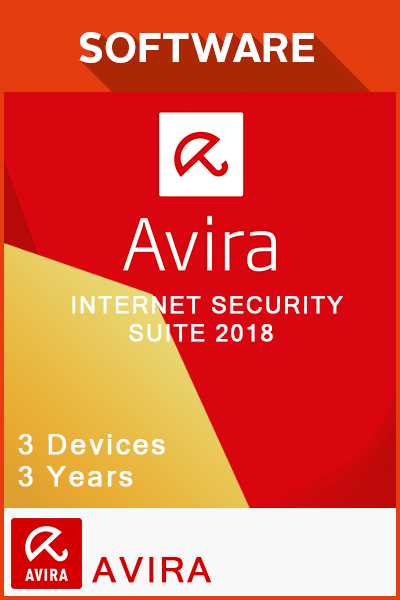 AVIRA INTERNET SECURITY SUITE 2018 3 YEARS - 3 DEVICES is a digital code with no expiry date. Once bought, this downloadable code will be delivered directly to your email address with no shipping cost. How to buy Avira Internet Security Suite 2018 3 Years - 3 Devices? Livecards.co.uk makes buying Avira Internet Security Suite 2018 3 Years - 3 Devices as easy as pie! All you need to do is fill in your email address, pick a payment method, complete the payment and voila! The code is yours.